We’ll make this year… your best ever! 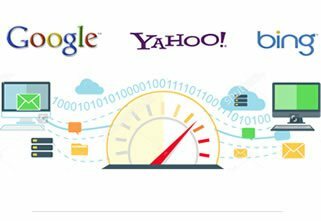 I have an idea for a web based business that I am interested in building. 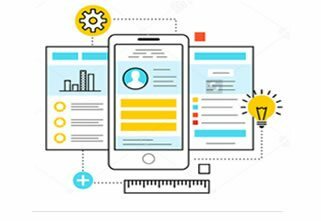 I have an idea for a mobile app that I am interested in building. 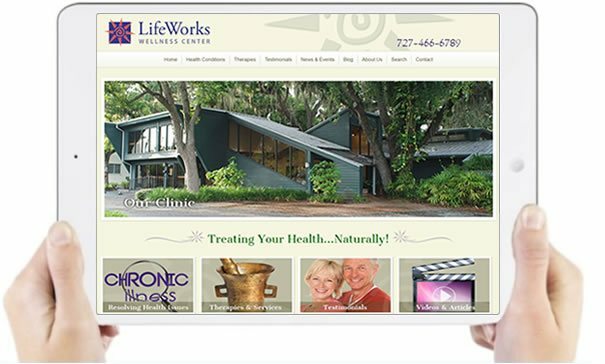 I need more leads for our company so we can attract more clients and grow our business. We’ve Completed Thousands of Projects Since 2003. Here’s a few to show our range. 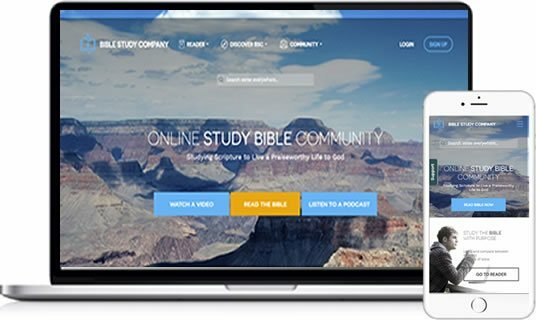 An innovative online Bible & Social Community website employing cutting-edge features that make it possible for users to connect with one another, study the Bible alone or in groups and document their spiritual journey. "Due in large part to the crew at ClearTech Interactive we will hit an all-time high this year in sales. Our company has been doing business under the same owner for 31+ years, we have dealt with some companies that we would not feel comfortable recommending. But, this company is very knowledgeable about their field!" 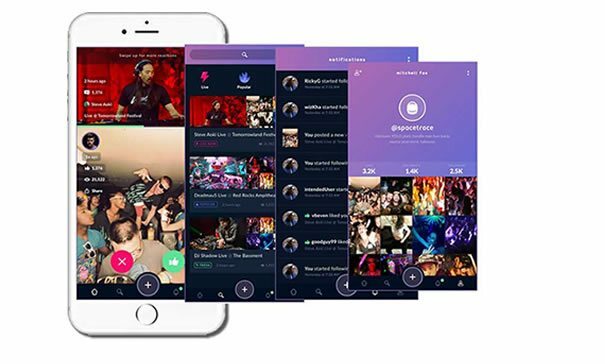 Live Streaming App geared around concerts and live performances. 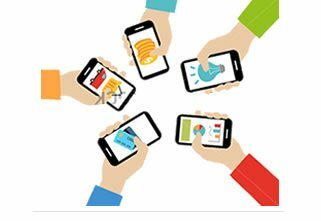 Users can tune in, watch live performances and archived shows and can submit feedback in short video clips and like their favorite performers. 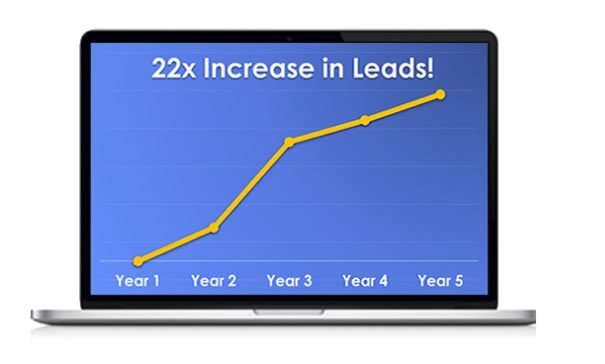 "Leads generated from the website now account for at least 50% of our business. Working with ClearTech has been a very rewarding experience and I feel as if they are part of our “team” because they work so closely with us and always strive to have a thorough understanding of what we do – not an easy task..."
Consult with a licensed, emergency-experienced physician in 10 minutes, through video. 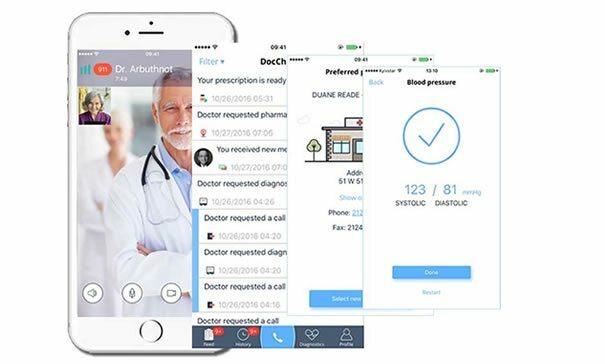 Live video chat, text chat follow up, prescriptions sent to your closest pharmacy, news feed, pay with insurance, notifications, patient profile, history, etc. 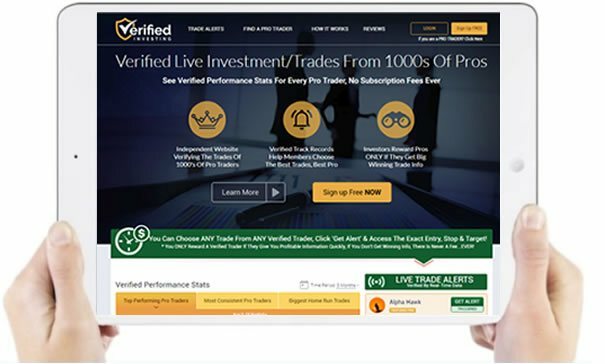 Verified Investing is a complex web service that pools professional traders into an online marketplace where professional traders sell their trades and their performance is tracked in real time. Find the best traders, based on their real time stock performance. Wanna Talk About Your Project? Sometimes you have an idea but are not sure what the next steps are or if your idea is even viable. Find out if your idea is worthy and what you should do next. For the last 15+ years, new clients have come to us with horror stories about their experiences with other digital agencies. Many times we are left to pick up the pieces of failed projects. 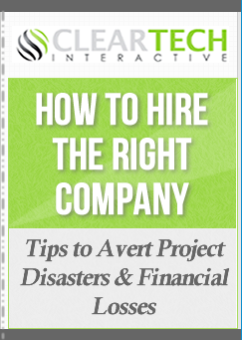 You can learn from their failures and save yourself a lot of stress, time and money by starting off on the right foot. We hope to arm you with the information you need to make the best choices, even if you decide not to choose us. Feel Free to Download this “Smart Guide” today.